From improved social media marketing tactics through engagement analytics and a renewed focus on customer experience, these trending techniques every business should leverage can help you market more effectively this year. Since the advent of the printing press, television, and eventually the internet, there have been ongoing changes in what constitutes effective marketing. While trends often come and go, it’s important to note that some marketing principles have stayed true, even in our digital age. Visual communication is hard-wired in the human brain and defines the way we interpret the world around us. For that reason the visual aspect of how, when and where your company is seen is still and will always be at the center of every effective marketing campaign. However, because of ever-evolving communication technology there are new marketing trends which appear every year marketing managers can take advantage of. The Media Arts Group provides its clients with regular reports on emerging trends that they should be aware of, and we encourage our clients to inform their strategies by paying close attention to new techniques and technologies. So, without further ado here are five trends that we think will be important to consider while planning this year’s campaigns, along with four trends which will be emerging on the marketing landscape beyond this year. Focusing on why customers want to engage with your business offers less resistance. While this may seem a no-brainer, it’s surprising how many businesses still don’t focus on customer experience. 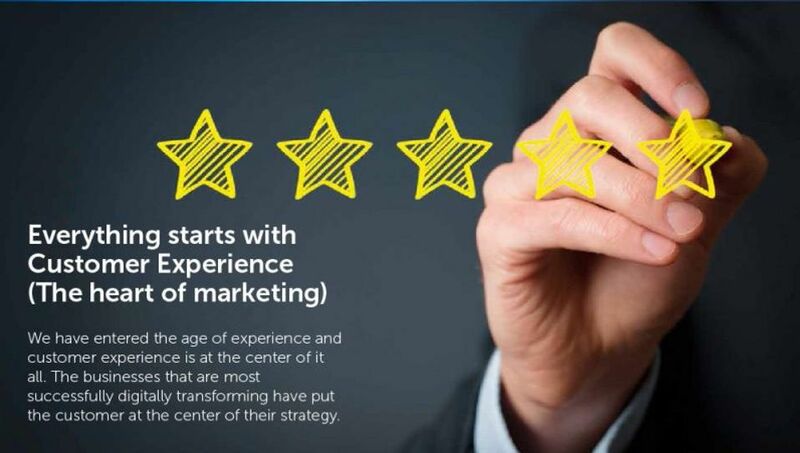 Yet customer experience is the heart of marketing across every sector. While it has always been a marketing focus, today’s successful marketing strategies and positive digital transformations are embracing customer-centric philosophies. Some marketers are unsure how to implement this thinking into their campaigns, especially when they don’t know how to strategically analyze the ever-increasing volume of customer data. Shifting your mindset and focusing on why customers want to engage with your business instead of just selling features and benefits, can offer less resistance during a campaign and gets to your customers’ core needs. Today, customers are picky, they expect more. They want an experience, an engagement which is consistent across all marketing channels, and expect a timely response from your business if queried on social media. Gone are the days of email blasts that leave your target audience feeling like only a number. We need to not only inform our customer but engage them. The challenge for marketers more and more is how to stay focused on enhancing the customer experience, create campaigns which generate positive conversations, and increase the number of those conversations. Tracking the entire customer journey through your sales funnel is crucial. Measuring your campaign success through analytics has spurned deeper conversations of late, and for good reason. Every business needs to know their Customer Acquisition Costs, and how to bring them as low as possible. While social media sites like Facebook offer some campaign analysis, their data doesn’t tell a complete story and we have to use a more comprehensive set of tools to understand and evaluate the data which is available. This can be a time-consuming, baffling process, especially for small businesses with limited marketing resources. But the pay-offs will impress you. Measure, optimize, rinse and repeat! 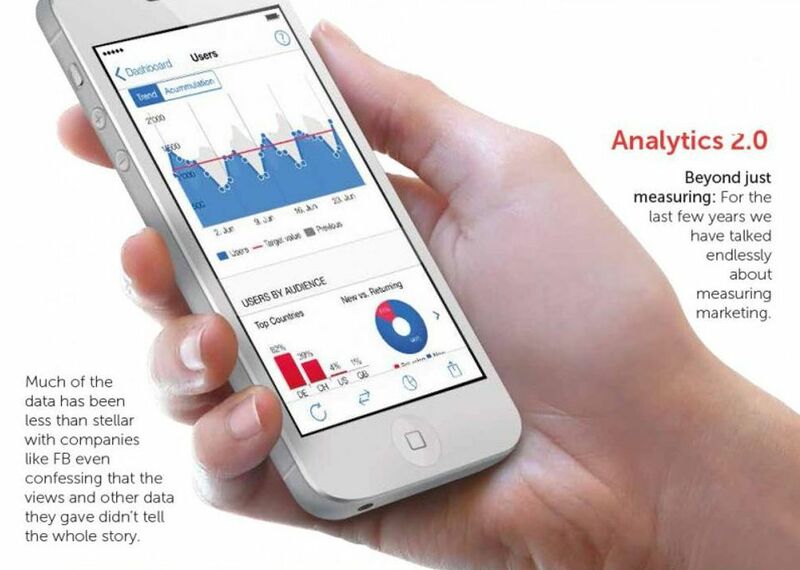 Simply reading the data-sets which arrive on your desk every month won’t be enough. Whatever the medium, tracking the entire customer journey through your sales funnel is crucial to measure and optimize your marketing campaigns. Looking for indicators of online performance, evaluating customer feedback, even supplementing sparse data-sets with employee and contractor surveys all help hone your tactics. If they aren’t working, move on. By ensuring effective analytics, you will find your business objectives eventually tie back to what really counts: profit, revenue, customer retention, and satisfaction. 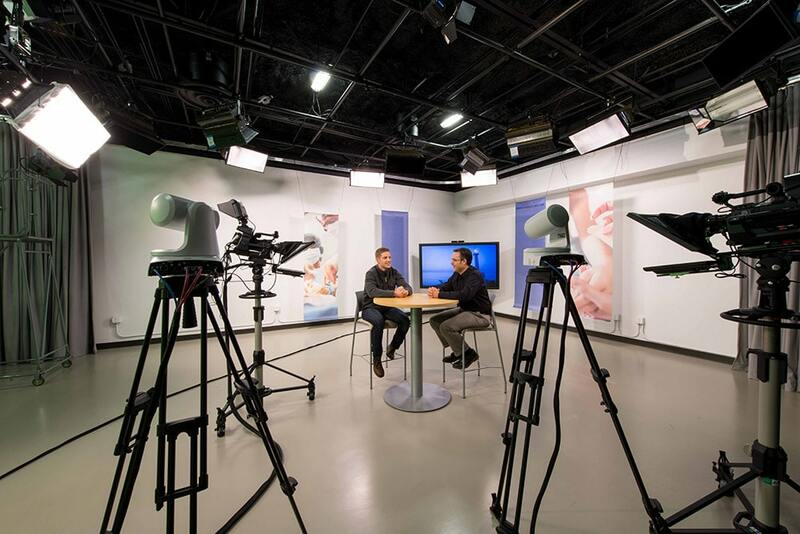 Well-produced videos offer a professional legitimacy to many potential customers. 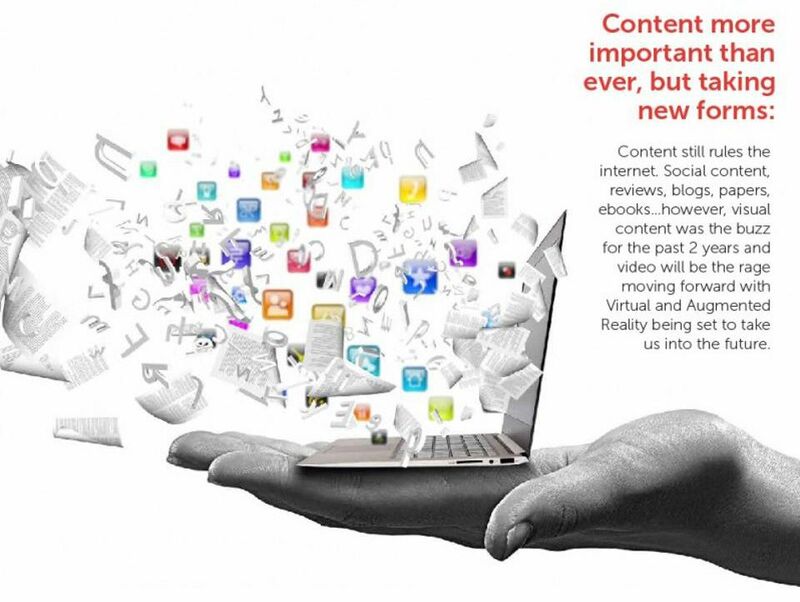 Yes, content is still king, but the kind of content that rules the web has been changing. With YouTube eating up half the internet’s bandwidth, it’s no wonder many businesses have chosen the social video service as an integral part of their marketing campaigns. Meeting customers where they are is a smart move, and in today’s fast-paced mobile environment, the easiest and most engaging way to get your message across is through video content. Many customers will likely have a fragmented experience with your brand, engaging with you for a few minutes at a time as they move through their day. Short, compelling videos which are both socially engaging and shareable offers an organic, measurable momentum for your campaigns. Well-produced videos offer a professional legitimacy to many potential customers, and can be reused for multiple campaigns if appropriate. For many small businesses, one high-quality video on the front page of their website can be a great conversion tool. So, while social content, customer reviews, endorsements, blog and news articles are also important elements for a well-rounded campaign, better and more video content is arguably the best driver. “Seeing it“ still leads to “believing it”, and it has never been more important than now. So in this evolving landscape, brands that fail to incorporate strong visual content will be left by the wayside. Generic advertising content is getting ignored by desensitized social media users. Many businesses are rethinking their approach to social media. Generic advertising content is getting ignored as desensitized users scroll through their feed, and impressions don’t always equate to sales. 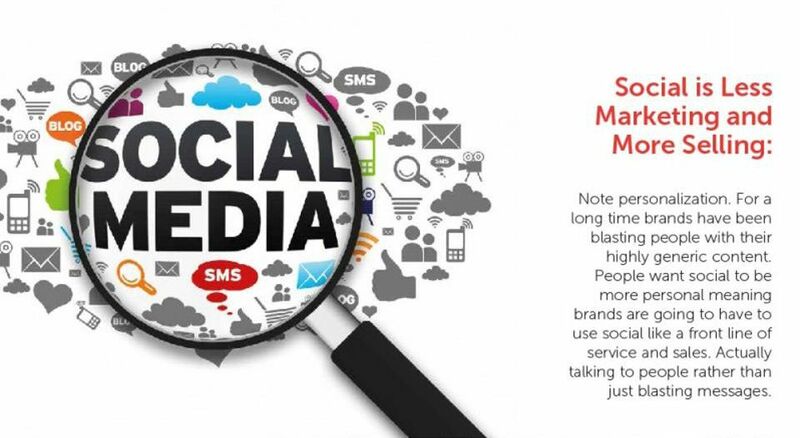 We need to rethink our approach to social media this year by marketing less and selling more. To do this, shifting our focus and offering more personalized customer engagement through authentic relationships is a major step forward. Designing content around new, informative data-sets will also help you drill to customer core needs, and using social media for front line sales and services are all key shifts which can help conversion rates immensely. The movement to using social media to engage, inform, and empower consumers – not just to push marketing messages – is a trend more businesses should jump on. Developing and tuning your team will be part of crafting your success this year. 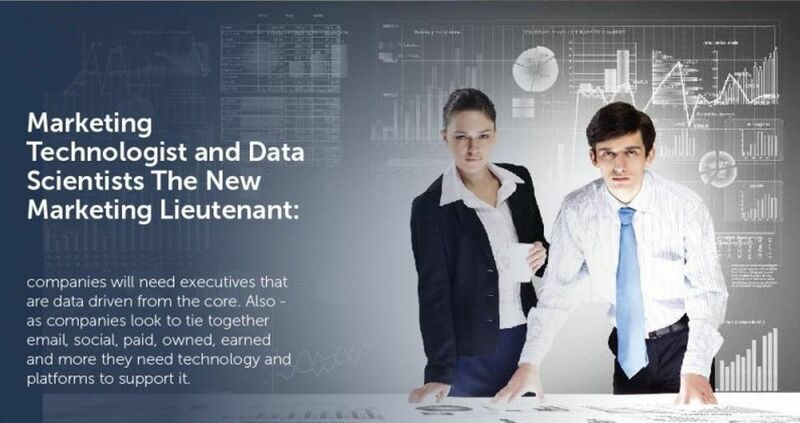 To take advantage of these trends, your management team must be data-driven. As your business endeavors to connect email, social media, paid, owned, and earned marketing strategies you must incorporate the technologies needed to implement and support them. Developing and tuning your team will be part of crafting your success this year. Here at MAGI we know our clients have an expanding need for a more technically comprehensive talent pool. 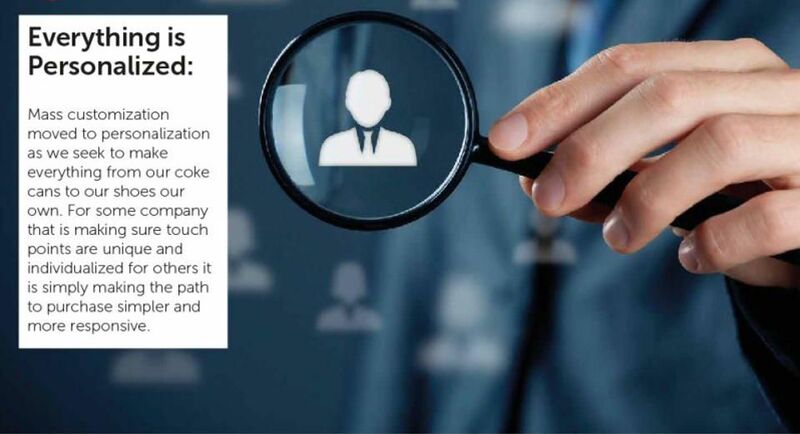 Beyond a traditional staffing and supply chain, we connect with our global network of talented professionals who have expanded our capabilities to take full advantage of these trends. Our clients can expect an expanded focus on marketing technologists and data groups to help us update and enrich their campaigns. We are all present to the fact that in this digital age it is now possible to work with talented professionals from around the globe. It is this very responsive, and adaptive team building strategy that we’re not only implementing ourselves, but also recommending to our clients. As we endeavor to create individual solutions in everything from beverage cans to shoes, simple color and size options has transformed into hyper-personalization. For some enterprises, this will mean ensuring touch-points are both specific and individual. For others, it means making the purchasing process more dynamic and responsive. 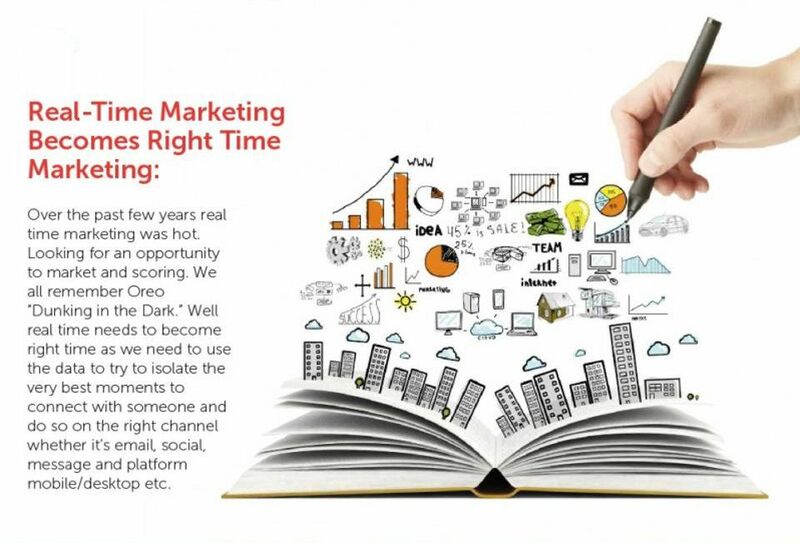 Real-time marketing which keeps an eye on opportunities to market and score has been hot the last few years. However, we can now use data to isolate the best moment to connect with consumers, and real-time will be switching to right-time. The factor of timing in customer acquisition has never before been closer to our fingertips and it could be a game-changer for many marketing strategies. Providing positive customer experience and service means leveraging the power of technology. Asking a local for advice on where to eat is good, but they don’t know what your food preferences are. Imagine a chatbot who knows your likes, dislikes and needs who can guide you on where to eat, how to travel, or where to shop. 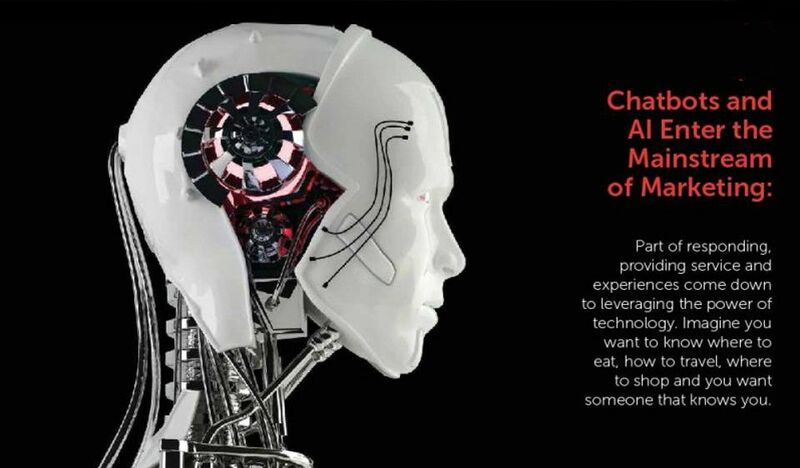 Chatbots make use of artificial intelligence, deep learning and data crumbs from across the internet to inform your interactions, and guide consumer behaviors. 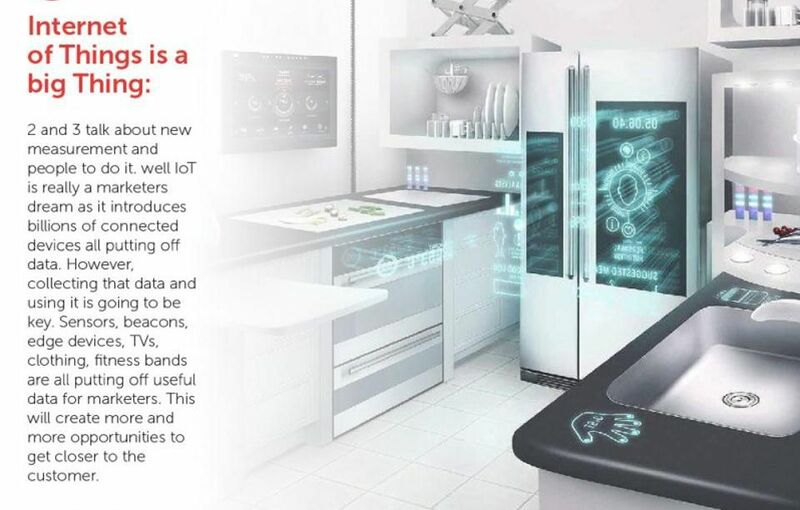 The Internet of Things will be moving out of its infancy soon. 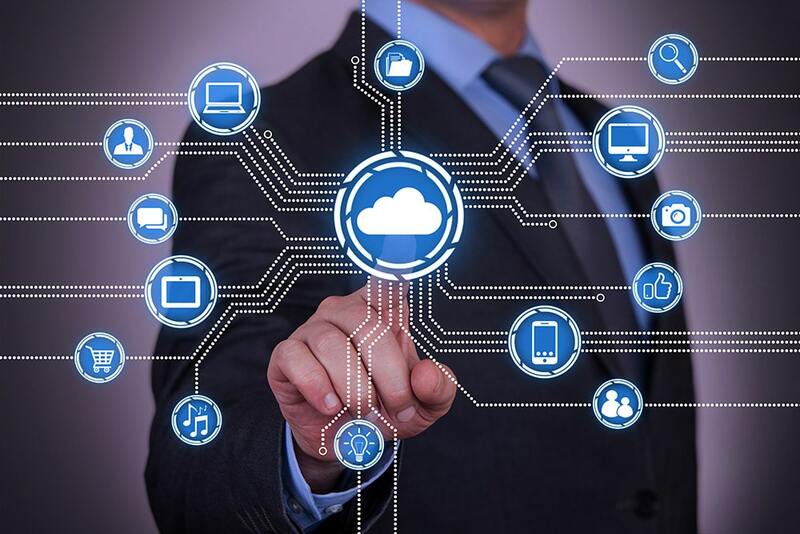 You can expect businesses to start leveraging the power of billions of connected devices and that provided data will become a marketers’ dream. Collecting and making this data useful will mean more opportunities to get closer to the customer. This year managers of all types will be bringing in more expertise in digital communications, and become more engaged in the process of showing the market and their teams that their company is transforming. To do this, they need to clearly explain how these trends in conjunction with emerging digital initiatives will affect the consumer experience, and how the company will be implementing them. Of course leaving room for the unpredictable as our technological landscape quickly shifts, these are some of the trends we see on the horizon you should be considering as your team develops strategies for the coming year. In the meantime, we would love to hear your marketing trend predictions for this and future years. Drop us a line!